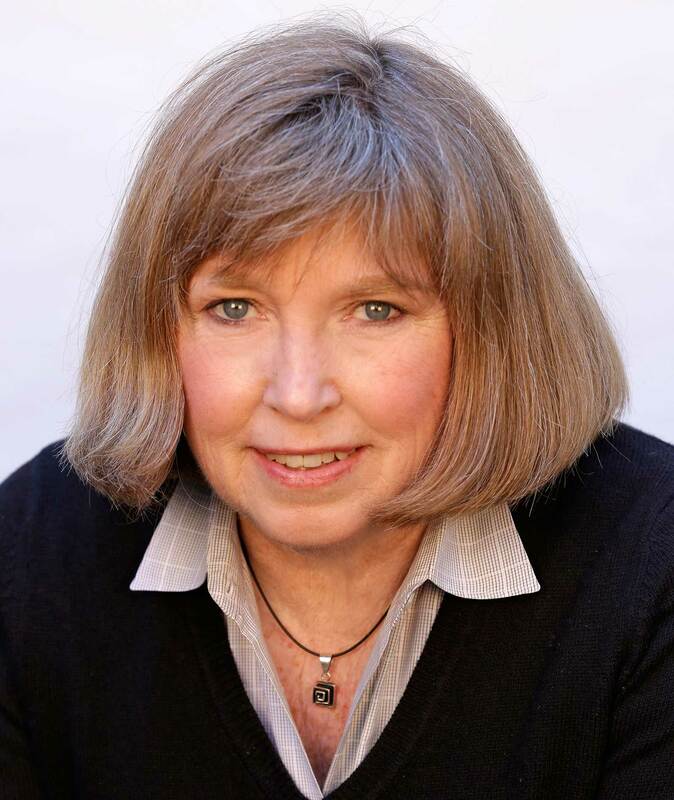 Barbara Reynolds has been a top producing agent in the near East Bay for 18 years and counting. She is a McGuire Partner and McGuire Top Producer for the past 6 years. Prior to that, she was the Top Producer for Prudential-Berkeley for 10 years, and in the top 2% of Prudential nationally. 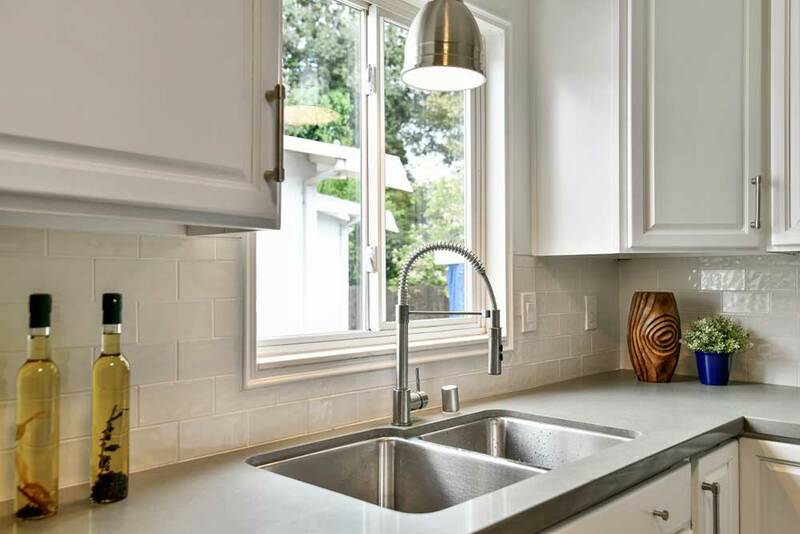 In her travels, she has sold more than 300 homes in the East Bay neighborhoods: Berkeley to Oakland, Alameda to Piedmont, El Cerrito to Kensington. Check out what Barbara's clients say. 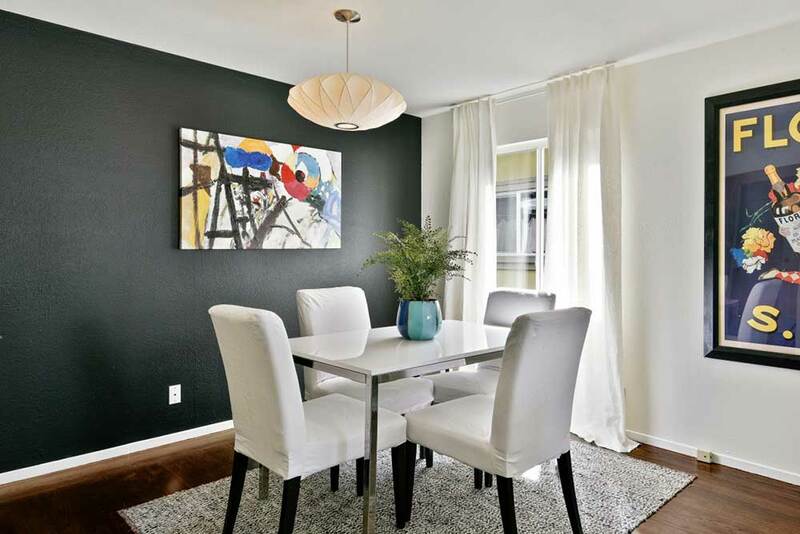 Inside East Bay Real Estate. Jack London worked there in the canneries. Gertrude Stein couldn’t find her house there. And for a long time, others couldn’t wait to get out of there. Well, hang onto your horses. Because now they’re coming to Oakland in droves. Many from San Francisco. And with good reason. Not long ago, the island of Alameda had that quaint feeling of a small town in Kansas from the fifties. 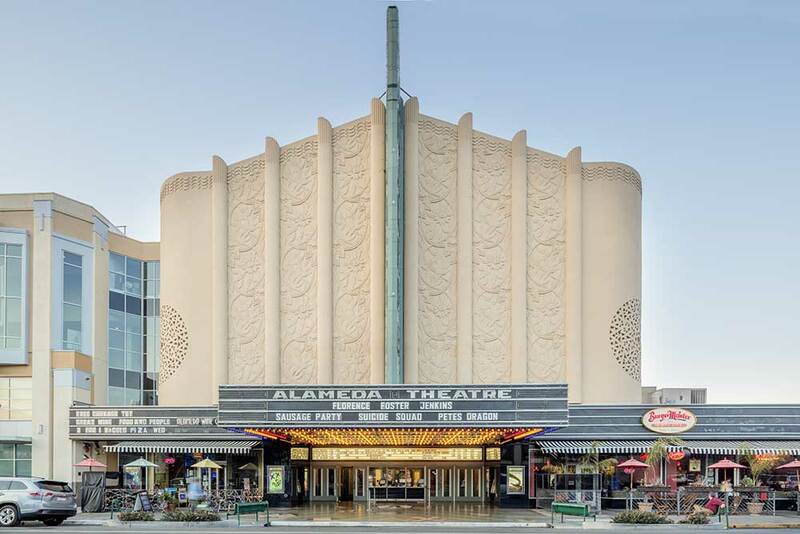 Well, Dorothy, hang onto your hats, because Alameda has been discovered. Still quaint, with an American Graffiti feel, but with a whole new population moving onto the island, it’s now becoming a happenin’ place. 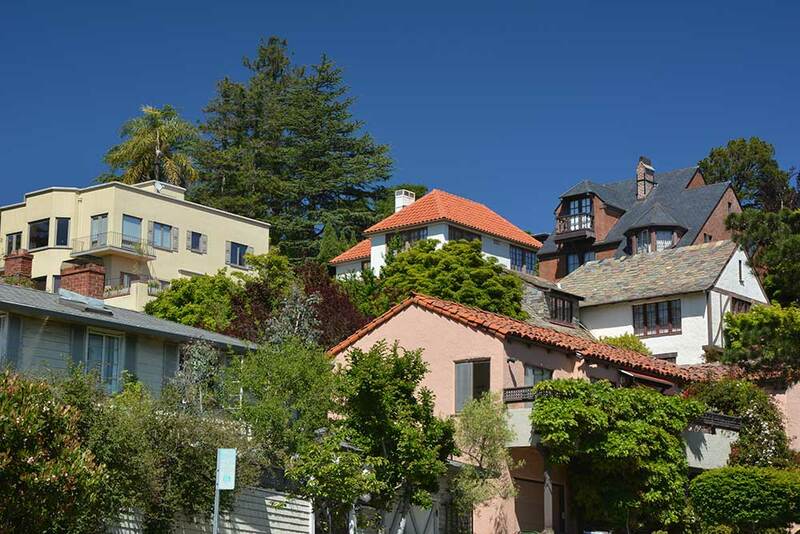 Nestled in the hills just north of Kensington and stretching from San Pablo Avenue on the bottom to Arlington Street on top, El Cerrito seems almost like a bedroom community for Berkeley. Like Kensington, El Cerrito was built up in the forties and fifties. 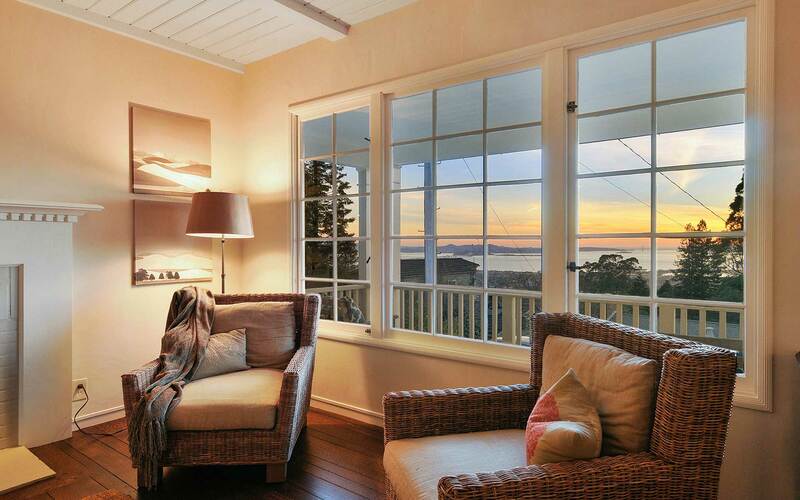 Many ranch houses dot the hillsides with fabulous views of the Bay. 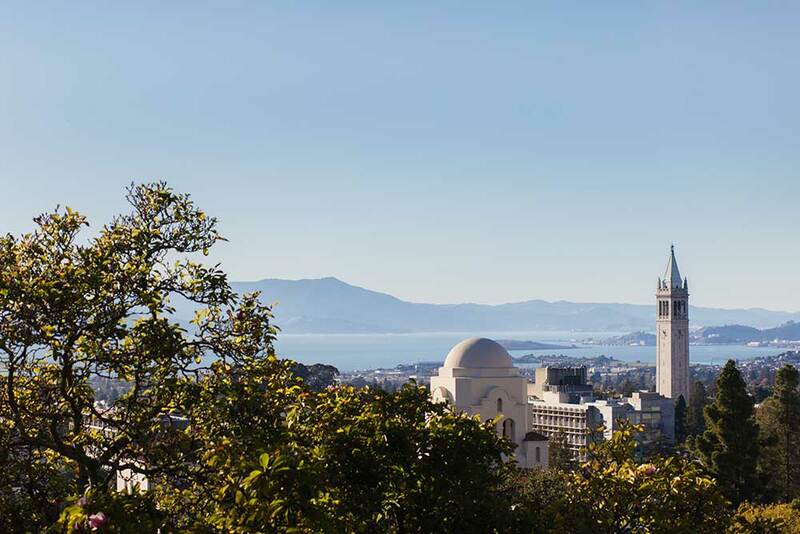 A lot of UC professionals live here, because they can have a hillside “view” home for less than they could in Berkeley. Still, prices for a 3-bedroom home average over $900,000. They come for the schools but stay for this small community. Neighboring Berkeley, Albany has the characteristics of Berkeley but is separate from it. With a population of around 20,000, it is largely in the “flats” to the north of Marin Avenue, has its own school system and government. It is populated by small 2 to 3-bedroom California bungalows. And many parents are willing to pay top dollar for them because Albany’s schools are among the best in the state. In fact, the average price for a 3-bedroom house in Albany is over $1.3 million. 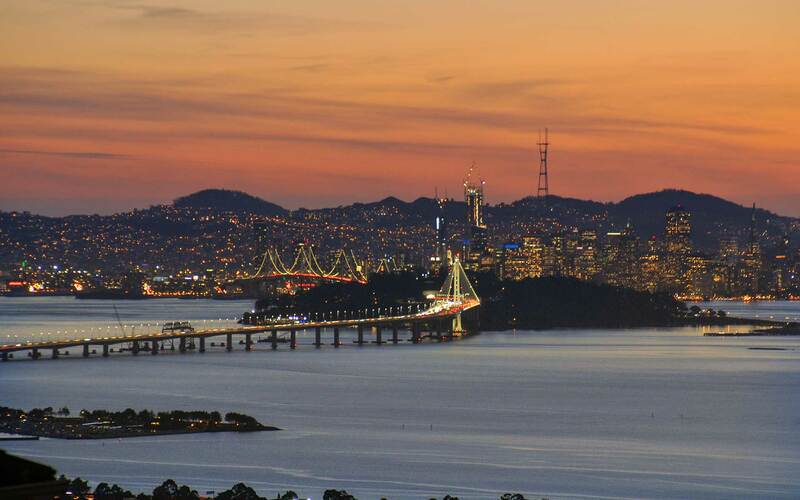 In the hills between El Cerrito and Berkeley, you’ll find the small village of Kensington. It is almost like an adjunct to Berkeley, but it has its own town center, elementary school and less bureaucratic government. Kensington was largely built up in the forties and there are many mid-sized bungalows with fabulous views. 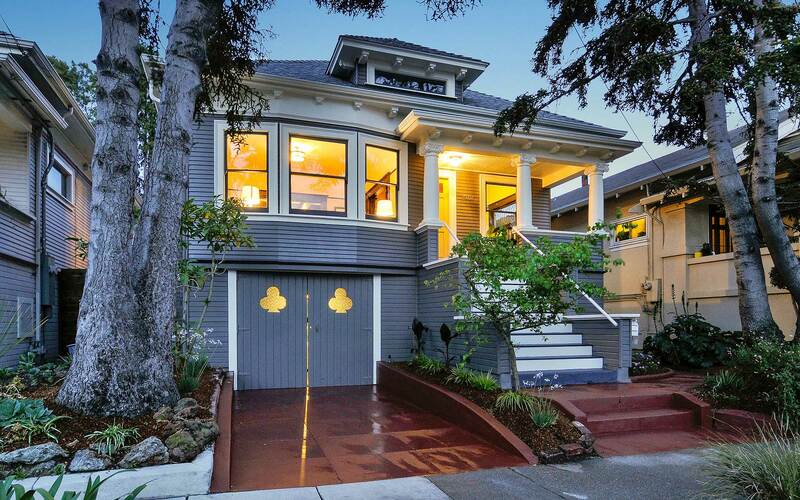 Average prices for a 3-bedroom home run just below those of Berkeley, or close to $1.2 million. This urban renegade was incorporated 100 years ago. Originally, it was home to heavy industry, then horse racing and gambling. Today it’s home to Ikea, Target, Bay Street shopping center, the large Watergate condo community and a ton of new developments. 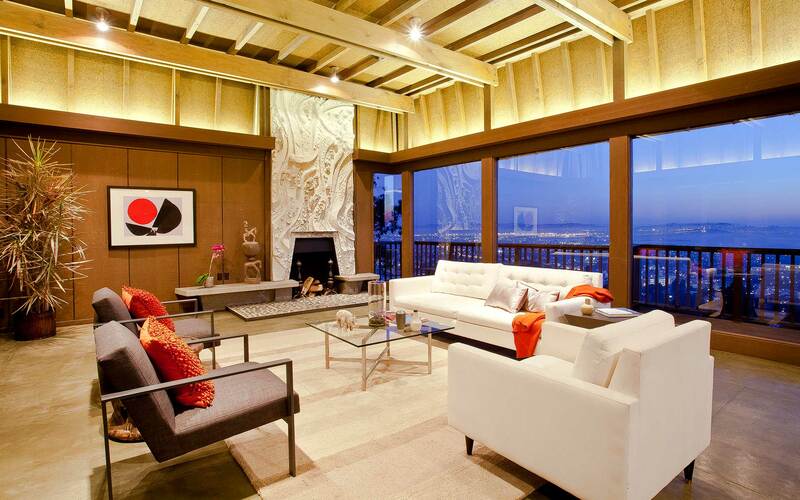 Considered urban chic by many, its close proximity to the City is a big drawing card. Also, it’s been said, when you can’t build anywhere else, you can build it in Emeryville. Prices for a 2-bedroom condo average $675,000. 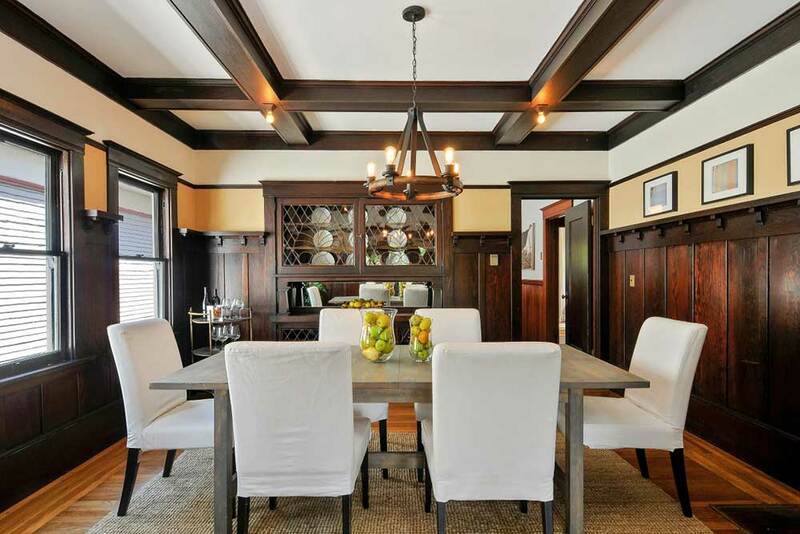 A sort of ungated, “gated” community, Piedmont is one of the wealthiest – and prettiest – cities in California, or the country for that matter. In fact, prices for a 3-bedroom home average over $1.9 million. 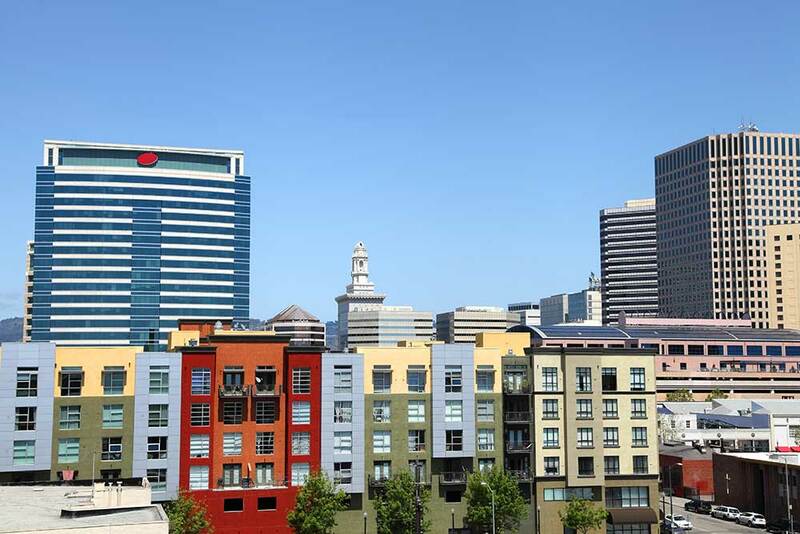 Although located in the middle of Oakland, it is its own separate city with separate schools and government. Grand stately homes line the tree-lined streets. School rankings are near the top in the state. It declared its independence from Oakland over services and taxes. And it has maintained its separate noble status since then. 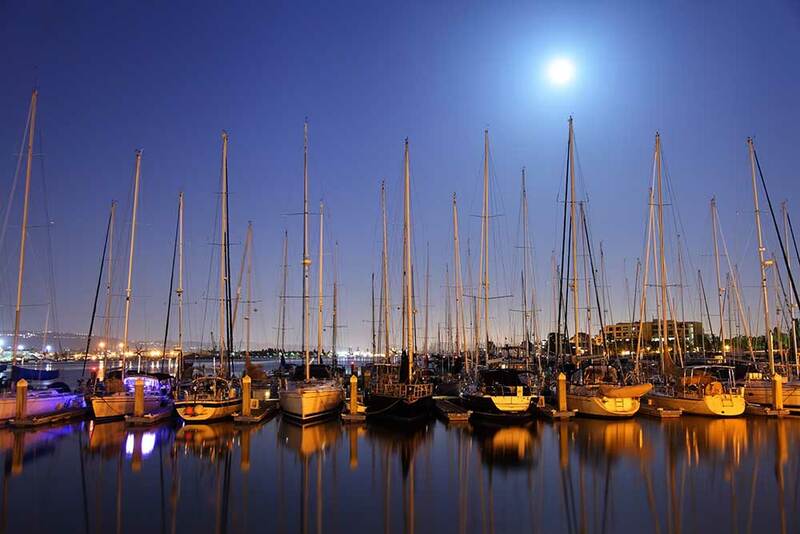 San Leandro is one of the East Bay’s best kept secrets. 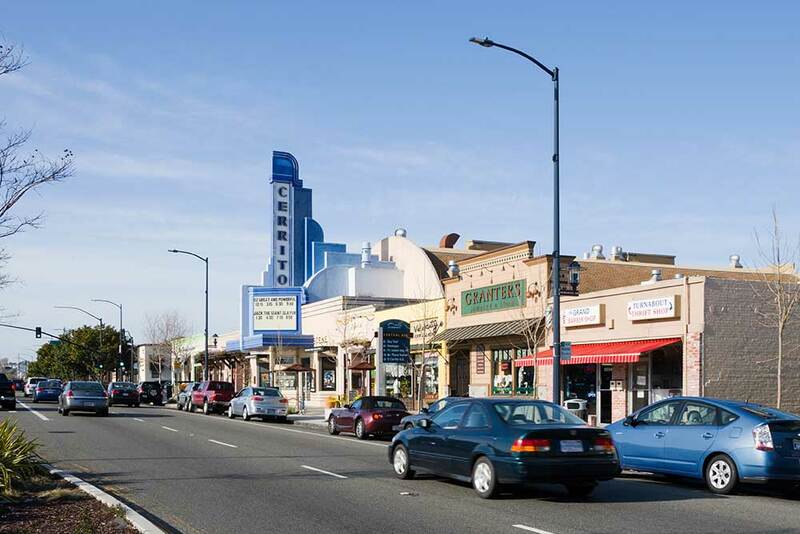 San Leandro, not unlike Alameda in feel with small neighborly neighborhoods, is also about the same size with 90,000 people. 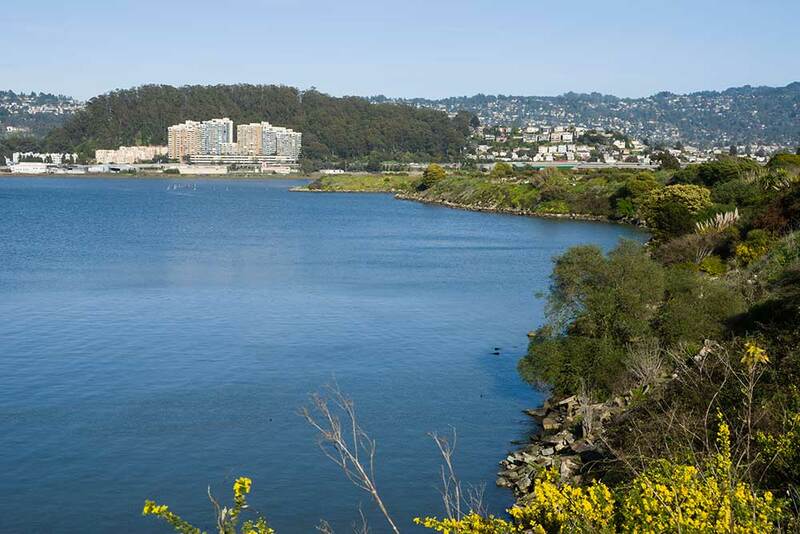 It is bordered by water on one side, and the East Bay Hills on the other. Stable neighborhoods with thirties and forties bungalows and fifties ranches are mixed with newer subdivisions along the City’s Marina. 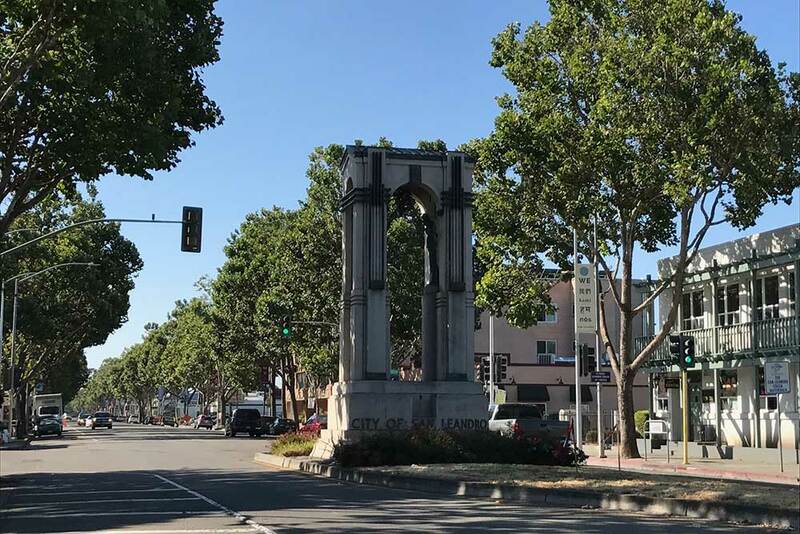 San Leandro’s charm and neighborhoods have been a newer discovery of the last couple years as first time buyers have gotten priced out of many of Oakland’s neighborhoods, and have instead ventured a couple miles south. The average price for a 3-bedroom home is around $650,000.